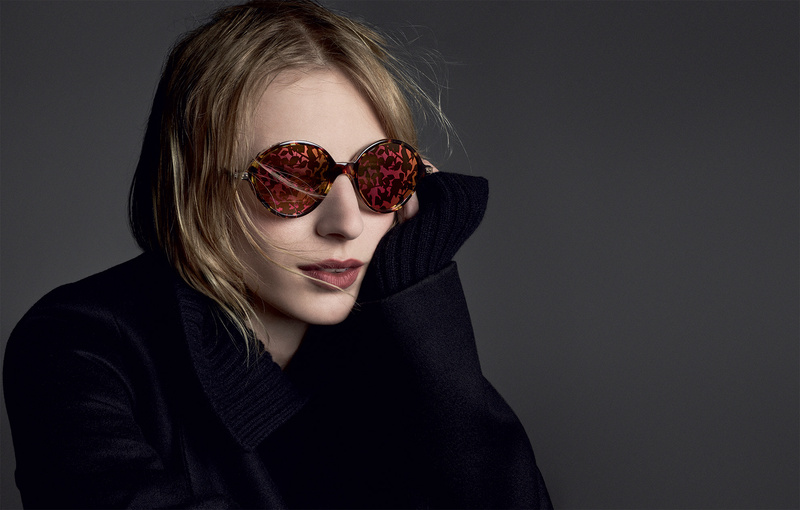 Safilo and Christian Dior have produced eyewear together for over 20 years, but the popularity of Dior’s sunglasses brand took a leap forward with the release of the ‘So Real’ range for the Spring/Summer 2014 season. Priced from $400 to $700, the range had eye-catching, millimeters-thick lenses. The uniqueness of the lenses, plus the visual signature of the finely wrought, aviator-shaped frames, notably absent a nose bridge, instantly appealed to the sensibilities of the Instagram generation. Indeed, very few brands’ sunglasses are recognisable by shape alone. Dior’s are. High-heeled shoes are a type of footwear exclusively to women. However, history shows us that it wasn’t always so. Actually, these were worn by men in different historical periods. In addition, while today we use heels for aesthetic reasons in the past they were used because of their practicality. Although it is unclear where did the first heels came from, but it seems that they were first worn by actors in ancient Greece. These were called “kothornoi” and it was a type of shoe that was used around the second century BC. these were made ​​with cork and wooden soles and were as high to 3 and 4 inches. It is also said that during the Middle Ages in Europe, men and women used them due to the dirty and muddy streets, in that time period shoes were extremely delicate and expensive. 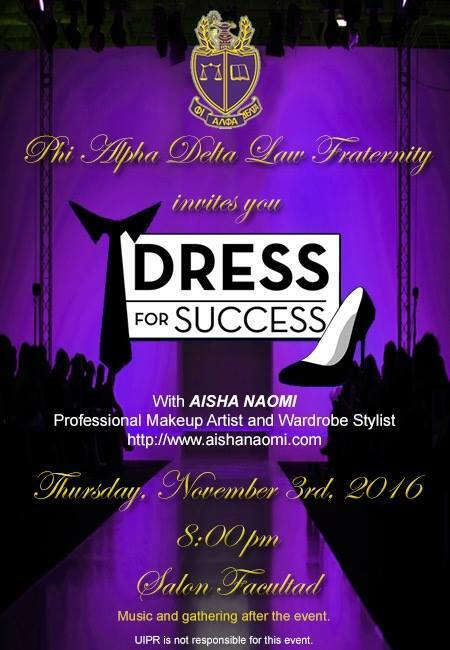 To avoid damaging them, they wore heels. A “chopine” was a type of footwear worn mostly by women and extremely popular in Venetian society during the 15th, 16th and 17th centuries. Besides their practical uses, their height became a symbolic reference to the cultural and social standing of the wearer; the higher the “chopine”, the higher the status of the wearer. During the Renaissance, these became an essential piece in women’s fashion; some were over 20 inches high. They were not at all practical and easy to walk in, so they needed servants to help them maintain their balance. Heeled shoes were also used for many centuries in the Middle East as footwear for soldiers. This helped them cling to their stirrups on their horses and they could shoot their arrows more accurately. During the 1630s women wore short hair and epaulettes. They smoked pipes and wore hats that were very masculine in designs. For this reason women began to wear heels, it was an effort to masculinize their wardrobe. During this period, the European upper class adopted unisex style shoes until the end of the seventeenth century. At the end of the period a change began to occur in the style of heels. Men began using squared off, robust and lower heels, while women wore a much more slender and curved style. During this period women were considered emotional, sentimental and with uneducated views. The began what was considered irrational fashion trends and high heels were now separated from its role in horsemanship and became a typical example of unpractical fashion; these were seen as silly and effeminate. During the 1740’s until now men stopped using heels, but right after the French Revolution women had stopped wearing them also. Heels were used again by the mid-nineteenth century, when photography began to change the way fashion and women viewed themselves. 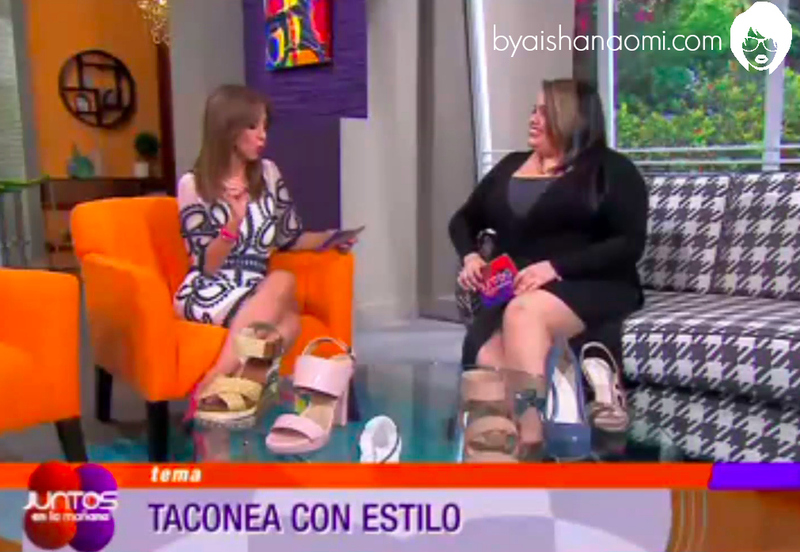 Check out my latest fashion segment on WAPA TV & WAPA America: [Dime que usas y te dire quien eres] ¿Cómo surgen los tacos?